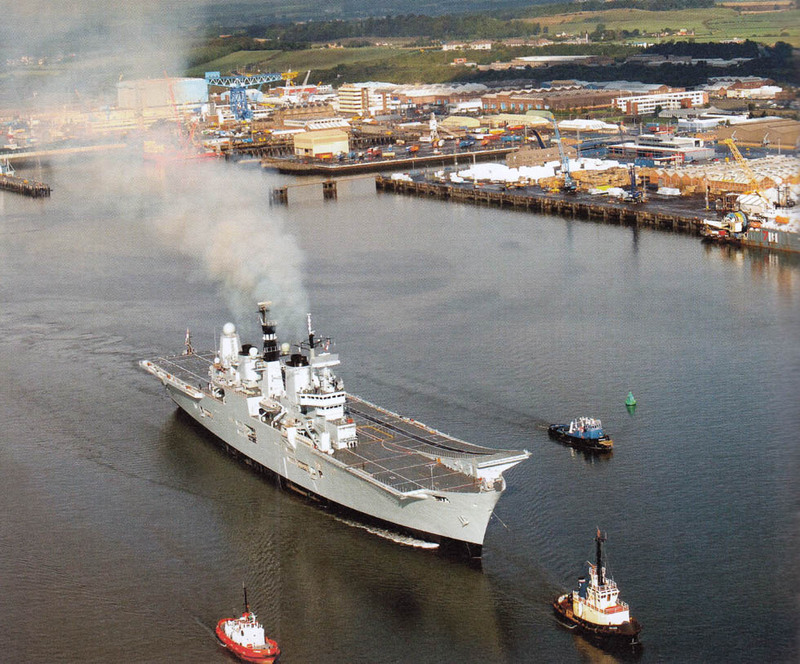 HMS Ark Royal emerges from her second refit. If you find that your department, part of ship or mess is under-represented, why don't you send us some of your photos of your time on Ark to boost our album. Photos can be emailed to . Please make sure that they are of a high enough resolution to publish on the site and include as much information as possible such as when and where taken and names of those in the photo if known. 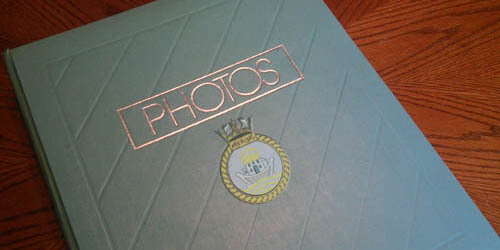 We are very short of photos from this period so please send us some of your pictures from Ark Royal and give your old oppos a trip down memory lane!